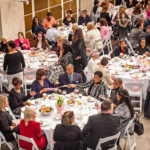 We are hard at work planning Keeping the Promise for Spring of 2019. 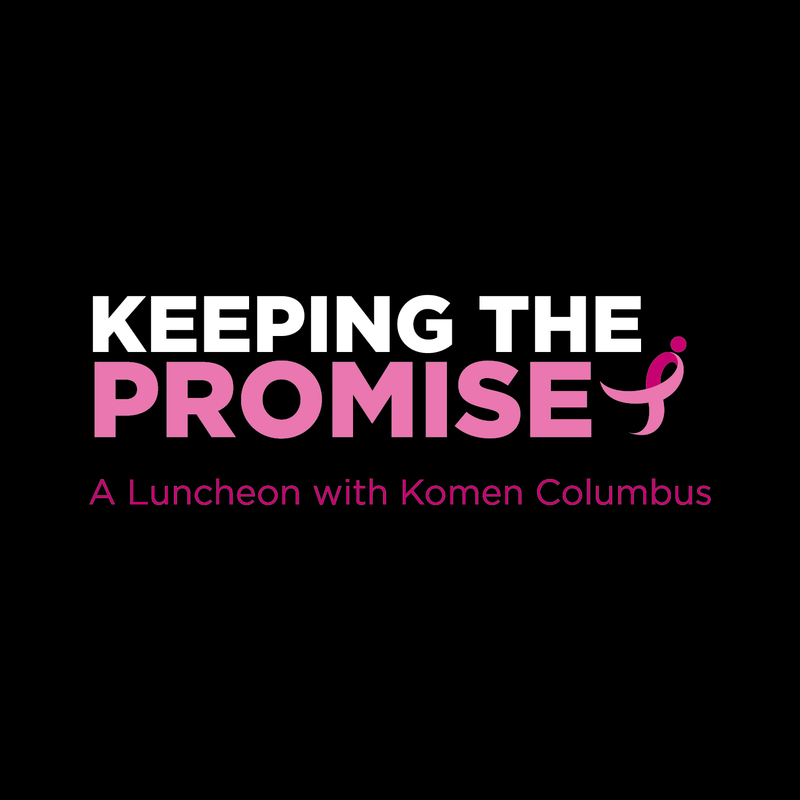 Stay tuned for details, and email events@komencolumbus.org with any questions or suggestions. 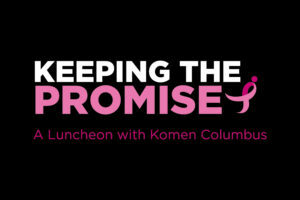 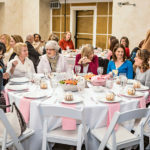 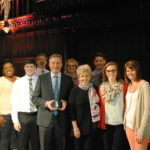 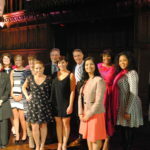 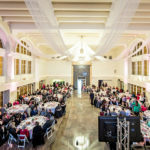 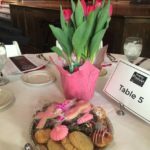 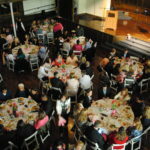 The 2016 Komen Columbus Keeping the Promise Luncheon photographed Wednesday, March 14, 2016 at The Bluestone.